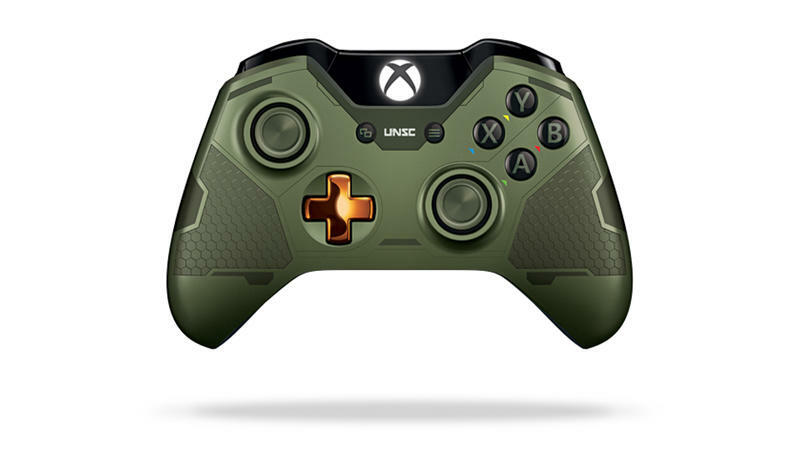 If all the bad mojo surrounding the release of Halo: The Master Chief Collection kept you from buying an Xbox One last year, maybe your confidence has increased with the upcoming Halo 5: Guardians thanks to a successful beta and the fact that they’re not trying to wrangle four working games onto one disc. 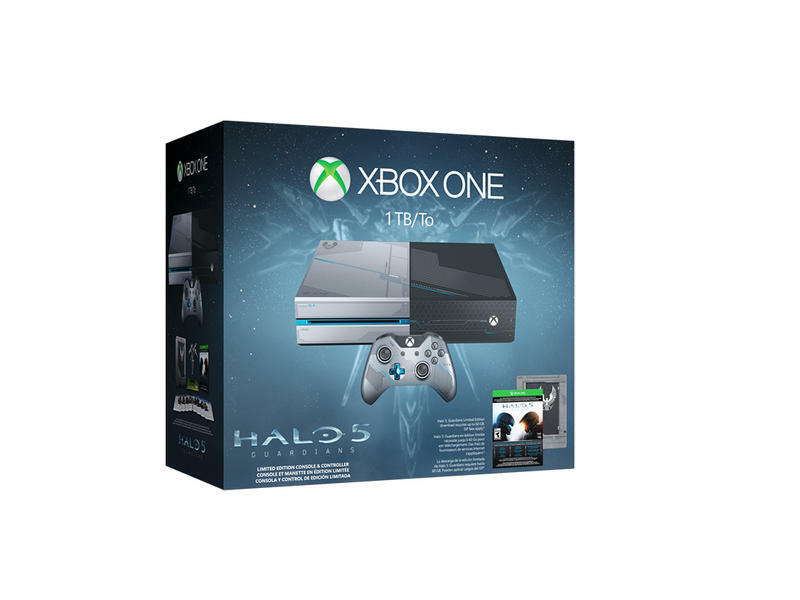 The Halo 5: Guardians Limited Edition Bundle might be the route for you, then. 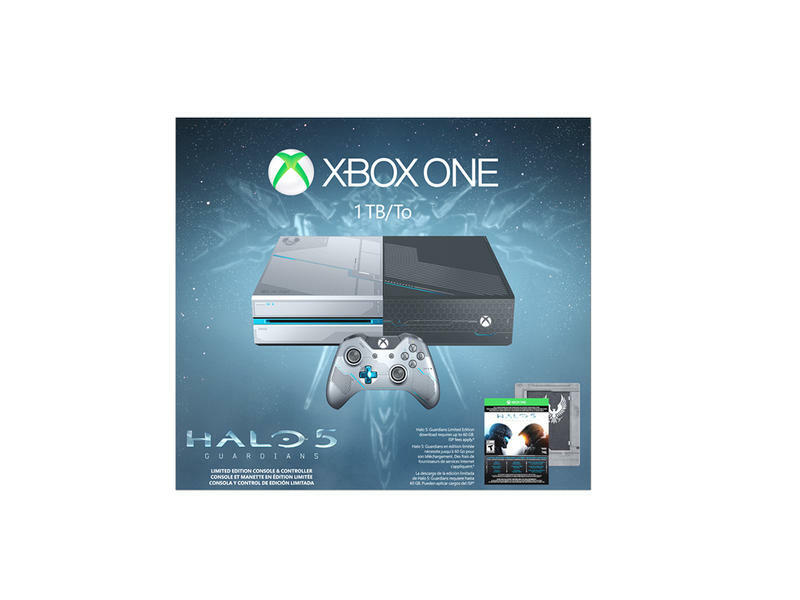 Microsoft officially unveiled the bundle this week. 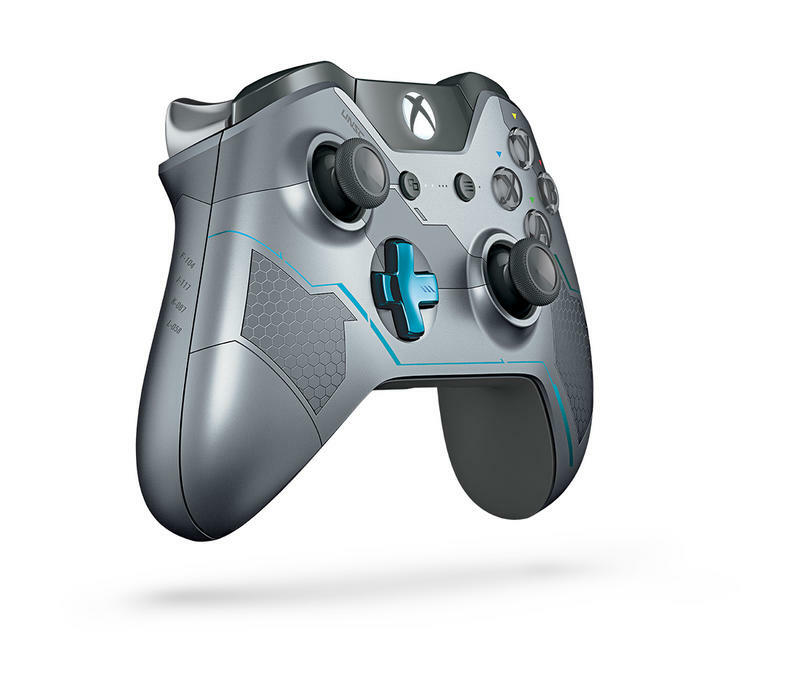 Set to retail at $499.99, it includes a pretty hefty package. 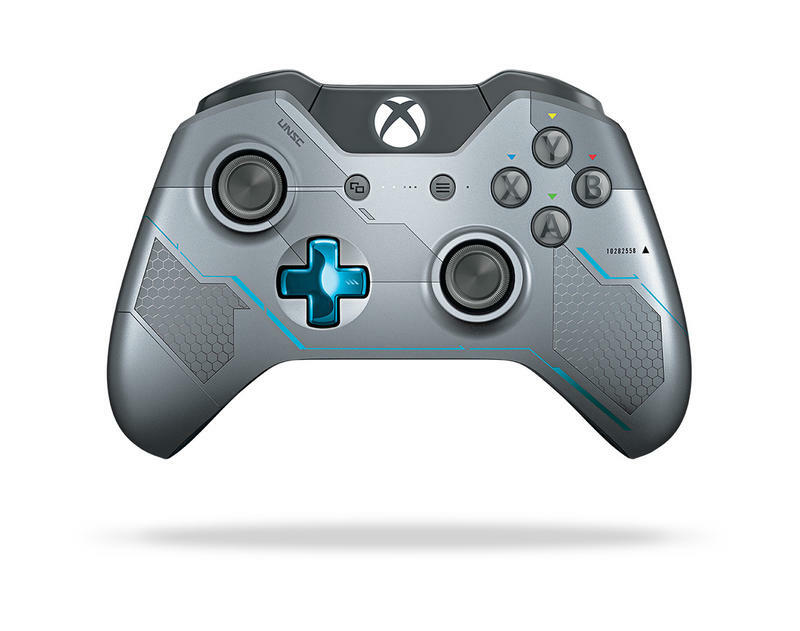 The physical goods include the Spartan Locke-themed Xbox One (with 1TB hard drive) and controller, as well as a Guardian model. 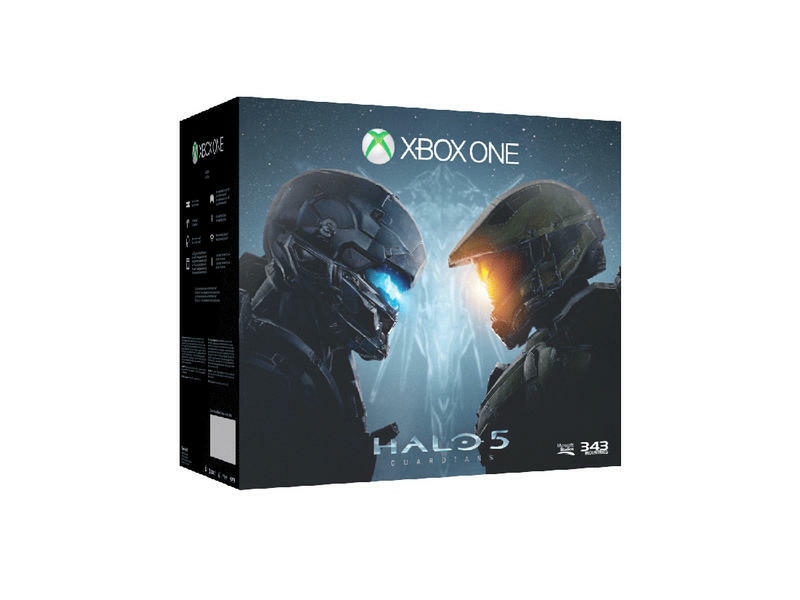 On the digital side is a code for the game itself, a code for 14 requisition packs, some special armor, team dossiers and the Halo: The Fall of Reach animated series. 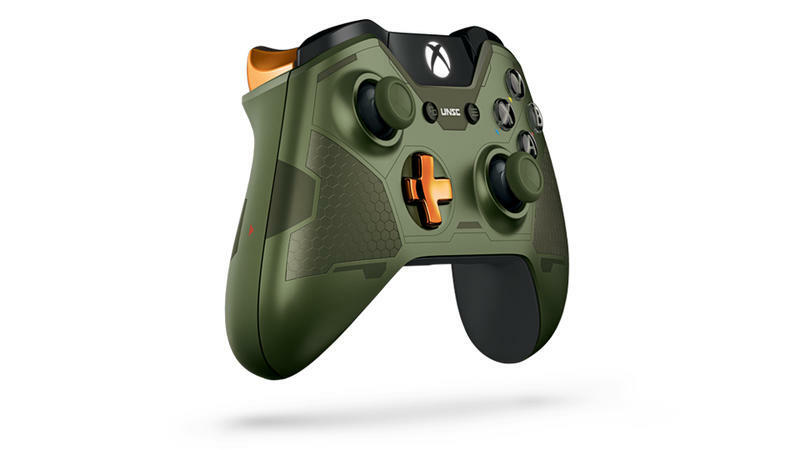 If you’ve already picked up an Xbox but want to get in on the Halo 5 glory, Microsoft has you covered with a Master Chief-themed controller that sports an olive drab and orange copper color scheme set to retail at $69.99 in a package that includes codes for a requisition pack and a special edition visor. 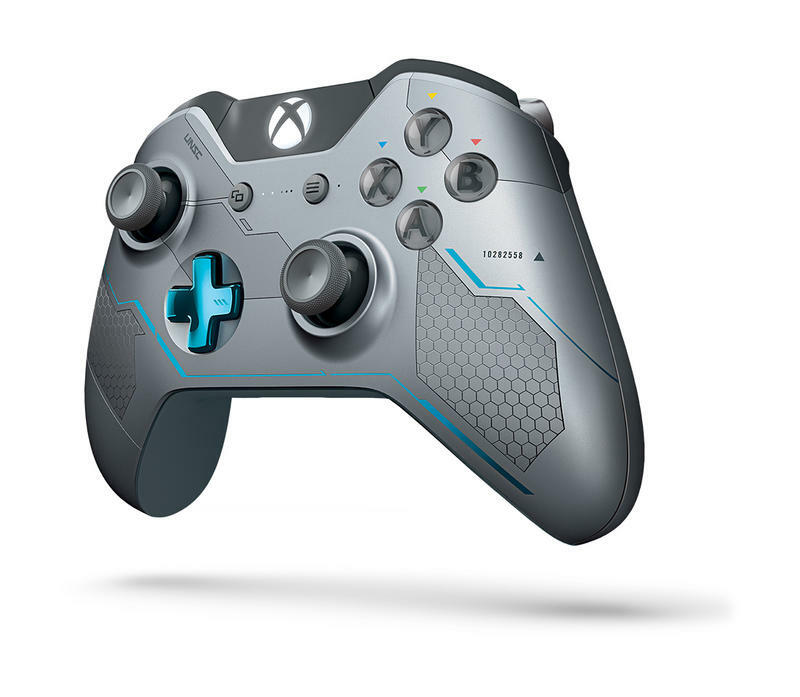 The Locke controller will be available separately as well. 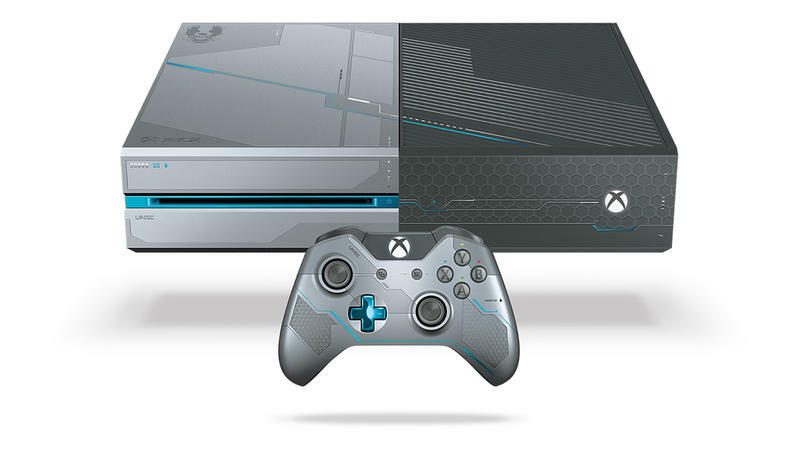 The console goes on sale Oct. 20, and the included code unlocks the game on release on Oct. 27.